MICHAEL VANDERVORT VISITS MISSION CENTRAL!!! All of us here at the world famous Mission Central, will never, never forget November 12th, 2018! It was the day that we were able to welcome a very special guest. 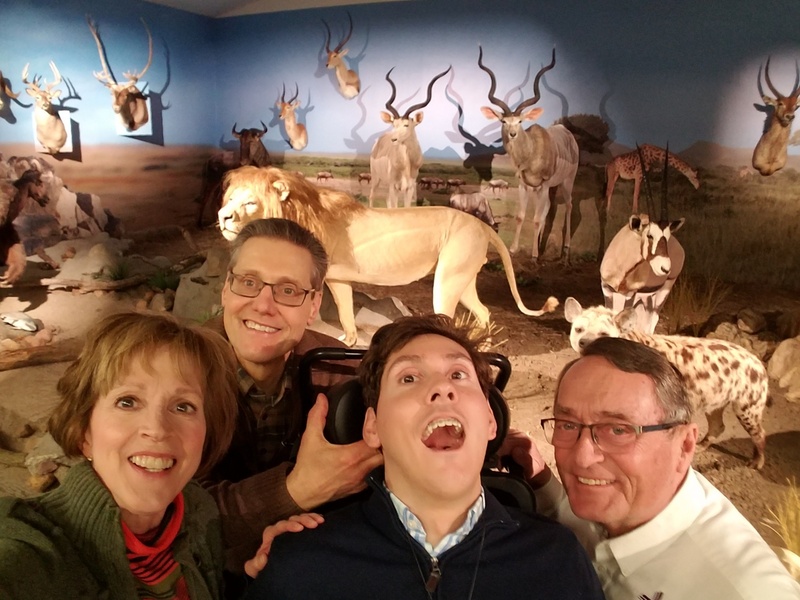 Yes, Michael Vandervort from Omaha, Nebraska came here and brought his mom and dad, Dr. Bob Vandervort and his mom, Dr. Vicky Vandervort for a special tour of the Lord’s Creation Theater. These long, long, long time friends were so happy to see what God did on the 6th day of creation. Michael had one of the biggest smiles that we experienced here at Mission Central ever! 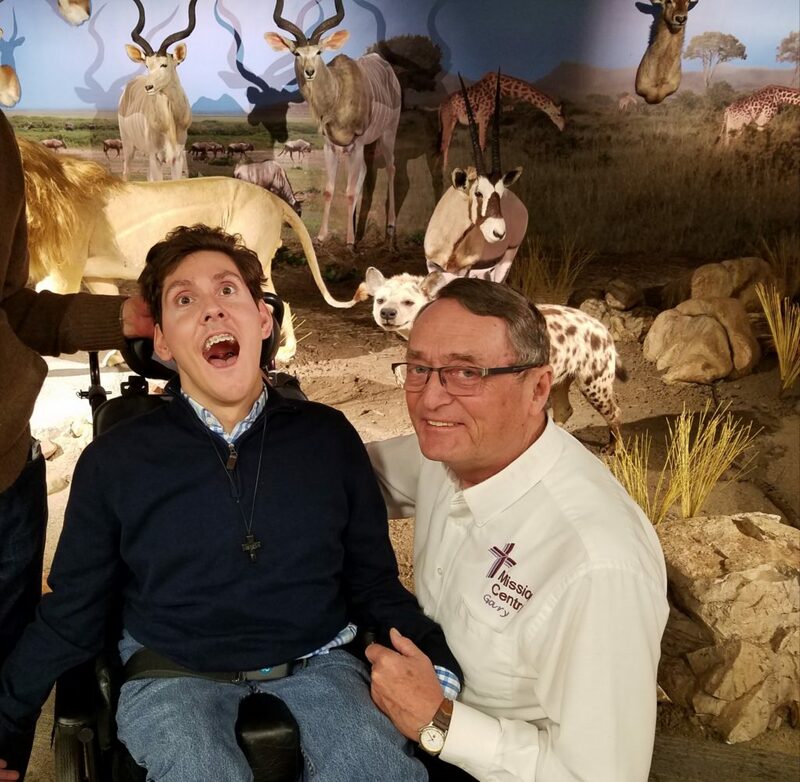 It was an exciting time for Michael to see all of the animals, and to see the special movie of Creation. 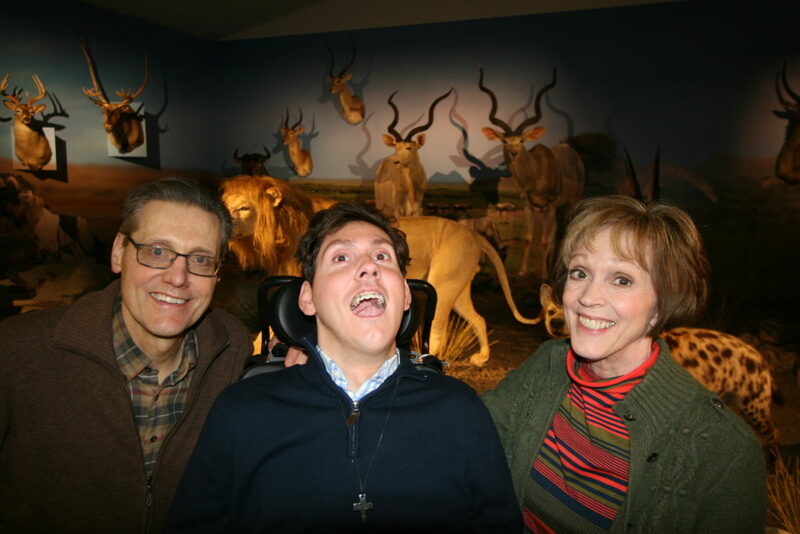 Here you see Michael with his parents in front of part of the display of the animals that God created on the 6th day of Creation. 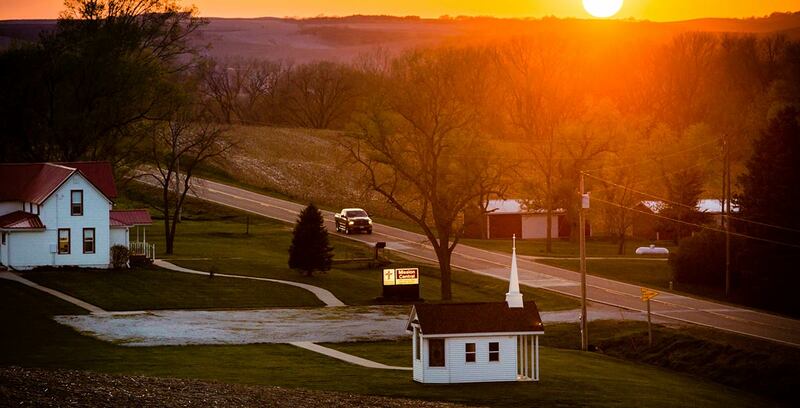 It was a day that both all of us here at the Lord’s Mission Central and Michael will never, never forget. What a great blessing to have a wonderful noon meal together and to pray together! Old Missionary Gary looks forward to having a foot race one day with Michael when they are together in our real home!